I have found an awesome deal with a great reduction from £4.99 to £0.79. You can get this deal from www.argos.co.uk. Indulge in a moment of pure bliss, snuggled up with a hot drink and Thorntons Milk Chocolate. 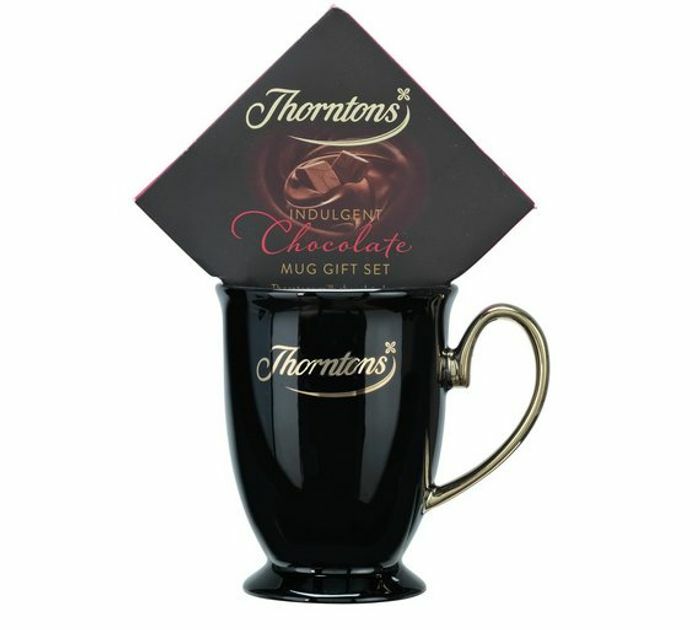 Fill your stylish Thorntons mug with your drink of choice and enjoy. This is surely an unexpected deal with amazing price!! Oh what a bargain.. maybe for next teachers presents ? no stock near me, closest is 96.5miles away. 25.2 miles is a long way to go for some chocolate lol. If you're in the Hemel Hempstead area you may be in luck, there was some in Woodhall Sainsbury's Argos. Not in stock in any Argos within reach . Sadly none near me In Teesside and Durham. But someone will get lucky somewhere. Great find, thanks. But sadly not in stock at the Argos near me. Bradford, Leeds, Pudsey, Shipley out of stock.